Twelve months in the planning. Dreaming and scheming, manoeuvring through reams of red tape and bureaucracy to arrive wide-eyed and exhausted at a concrete shell of open space and endless possibilities. We have a building to call home and we can't wait to share it with you all. The space is a blank canvas. 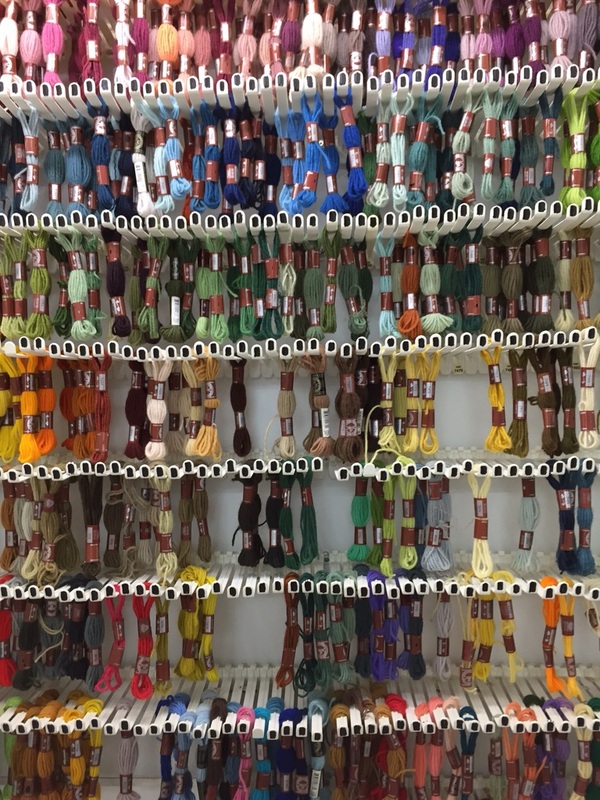 Our building used to be home to a factory that dyed fabric cord and yarn. All of the floor space was taken up with weird looking machinery including a large drying room with a massive metal door. At our first viewing we knew this was the future home of Extraction Artisan Coffee. This yarn still lives on in the office, so we plan to display it as an artwork in the cafe. Created with images by WikiImages - "coffee coffee beans roasted"